MediaCom, part of WPP’s GroupM, was the top media agency in new business for the first half of 2017, according to agency tracker COMvergence which has just issued its latest New Business Barometer Report. 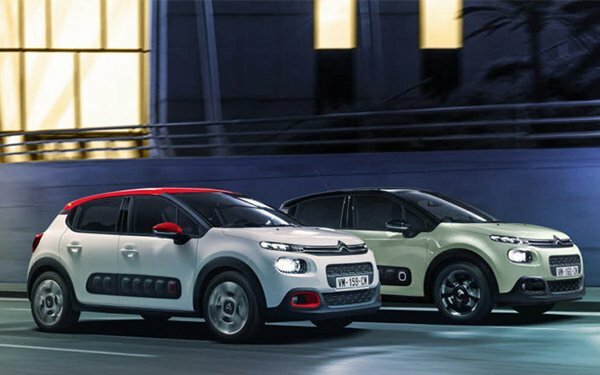 The agency’s top ranking was largely due to two big global wins, including retailer Walgreens-Boots Alliance and auto company PSA Peugeot-Citroen, which added $1 billion-plus in annualized incremental billings. Two other GroupM agencies ranked in the top five, including third-ranked MEC and fifth-ranked Mindshare, making GroupM the top new business finisher by holding company. GroupM’s net new business tally was a little more than $2.2 billion, according to the report. Starcom, which won the $300 million Lowe’s pitch among others was the second-ranked agency. Dentsu Aegis Network was the second-ranked winner by holding company with nearly $1.1 billion in new business followed by Publicis Media in third with a win tally of $283 million. The latest COMvergence study assessed 500 media pitches and moves accounting for $10.7 billion in billings, which included global, regional and local reviews in 21 markets. The win tallies include retentions. The agency tracker put out a U.S.-focused report in July that cited Horizon Media as the top new business winner for the first half of the year, driven by its Sprint win. By market, the U.S. accounted for the single biggest chunk of spend volume in play ($4.4 billion), followed by China ($1.4 billion) and Germany ($1 billion). Local pitches dominated first-half activity accounting for 71% ($7.6 billion) of the reviews that were evaluated in the study.